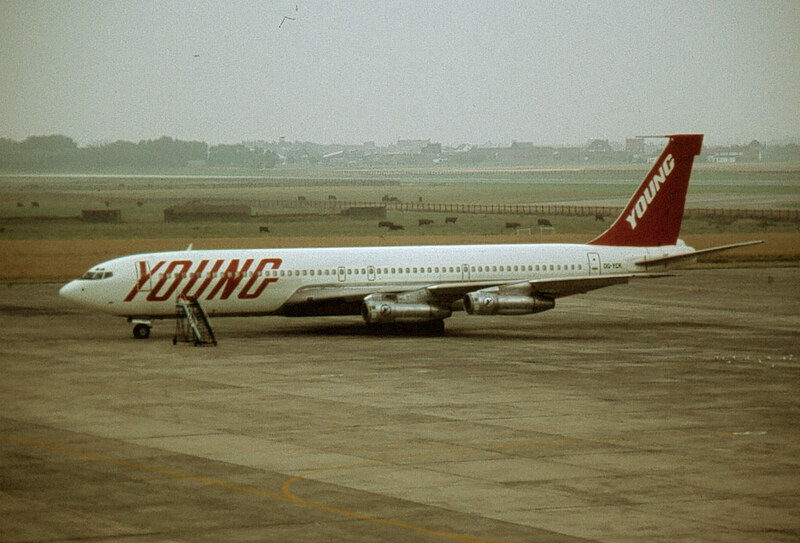 Cargo airline formed in 1974. Ceased operations in ??? ?